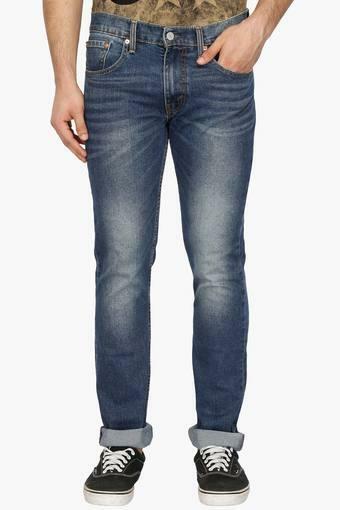 Embrace the perfect amalgamation of style and comfort with this pair of jeans presented by the famous clothing brand, Levis. Featuring a heavy wash, it also comes with the whiskered effect which lends it a trendy and stylish look. 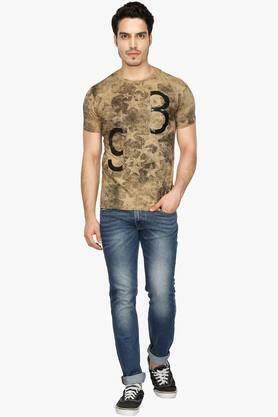 Further, owing to the use of cotton blend fabric it will ensure you a comfortable touch against the skin. 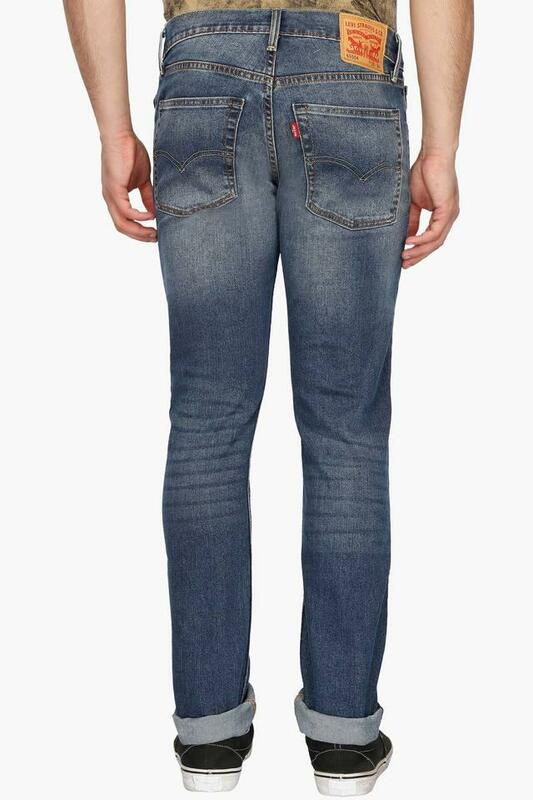 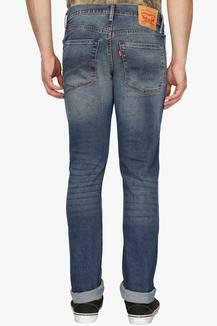 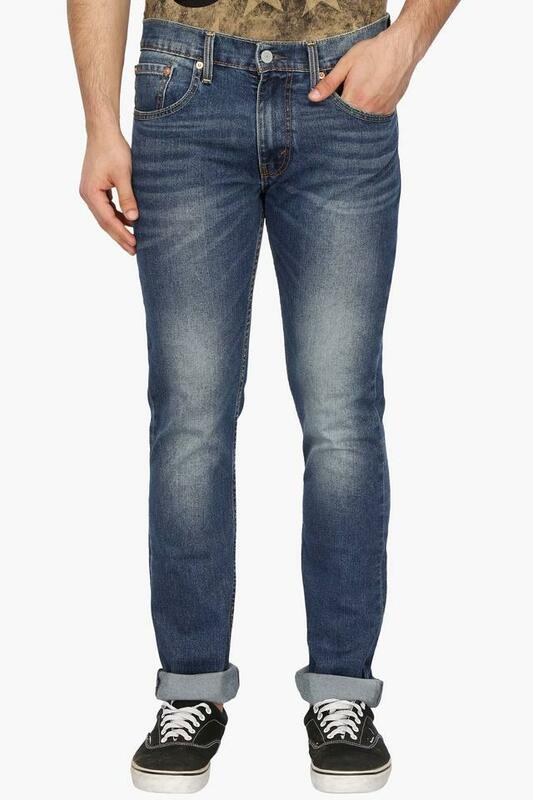 Walk the streets in style by wearing this pair of jeans. 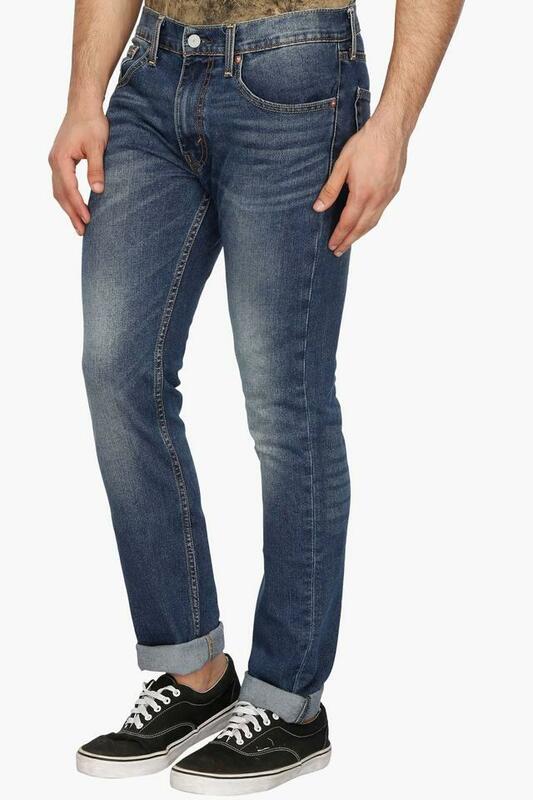 You can team it with a shirt or T-Shirt and a pair of loafers to look ready for any casual occasion.